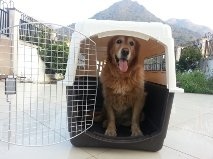 Choosing the right crate size for your pet? Pets must travel in airline approved travel crates. 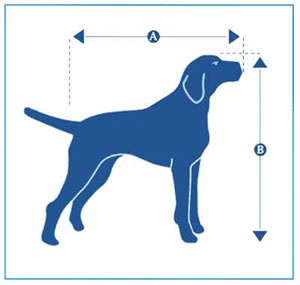 Your pet must have enough room to stand up and turn around fully once inside. 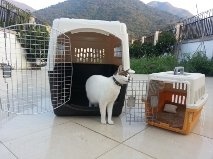 We can provide airline approved travel crates for your pets journey, we just require your pets measurements to ensure that we can arrange the correct size for you.